Play Two of Sin City’s Best – Rio Secco and Cascata – In the Same Trip, and Save Big! Are you heading to Las Vegas for a golf trip? Tee it up at both Rio Secco Golf Club and Cascata within 5 days for as low as $299*. 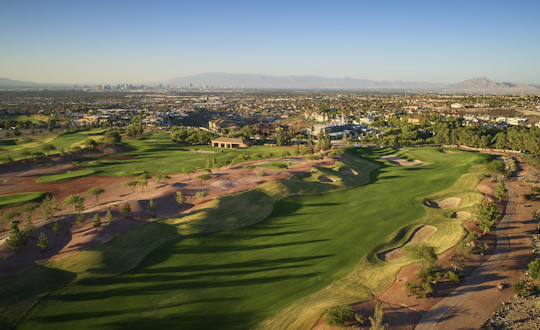 Play the stunning Rio Secco Golf Club, home of Golf Digest’s #1 Golf Instructor, Butch Harmon. Rio Secco completed a $2 million enhancement in the fall of 2017, courtesy of the “US Open Doctor” and Rio Secco’s original architect, Rees Jones. Rio Secco is only 15 miles from the Las Vegas Strip. Pair that up with a round at Cascata. 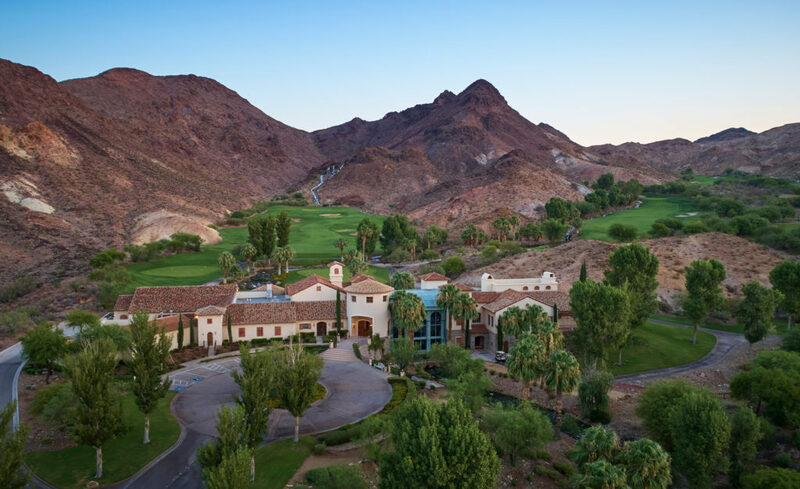 Ranked as the #2 Course You Can Play in Nevada by Golfweek, Cascata is the zen of Las Vegas golf, a bucket list type golf experience and a perennial Top 100 Course in America. Cascata is only 22 miles from the famed Las Vegas Strip. To book your Double Down Package, call either course and speak with an associate. Or, you can book online. $299 rate quoted is off-season Double Down rate. Peak season rate is additional. Confirm actual rate at time of booking. One round at each course. No substitutions. Full package rate due at check-in of the first round. No refund for incomplete packages. No rain checks for second rounds. Rate includes golf for 18 holes, shared golf cart, access to the practice facilities. Fee and gratuity for the mandatory forecaddie at Cascata is additional ($50 per person includes standard gratuity). Not valid to tournament or large group play. Not valid Wednesday-Saturday March 8-April 6. Subject to additional blackout dates. Based on availability, Additional terms and conditions may apply.